The New Zealand Prime Minister, Jacinda Ardern, has recently announced that she is pregnant with her first child, which has prompted public concern over the Prime Minister’s ability to run the country while also being a first-time mother. Why should a female Prime Minister have to defend herself like this in 2018?! Would these same concerns be raised if the wife or partner of a male in a powerful job was having a baby? 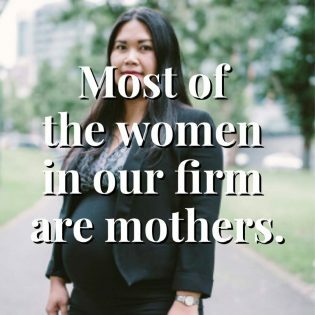 Here at Berger Kordos Lawyers most of the women in our workplace are mothers. They weren’t mothers when we hired them, they have left us for a period of time to start their own families and yet they have all returned to Berger Kordos to do what they do best. 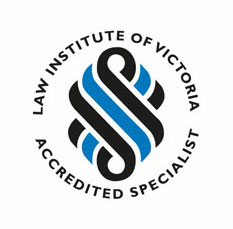 One of our Personal Assistants has recently returned from maternity leave, another is currently on maternity leave and our Senior Associate and Accredited Family Law Specialist, Sounita Viravout is due to have her second child very shortly. Sounita says, “When I started practising law, a female lawyer once told me that women in law have it tough – we can have it all but we can’t have it all at the same time. Well, that’s not true. It is possible to be a mother, wife, partner, daughter and a leader in your profession all at the same time, provided there are appropriate support systems in place. 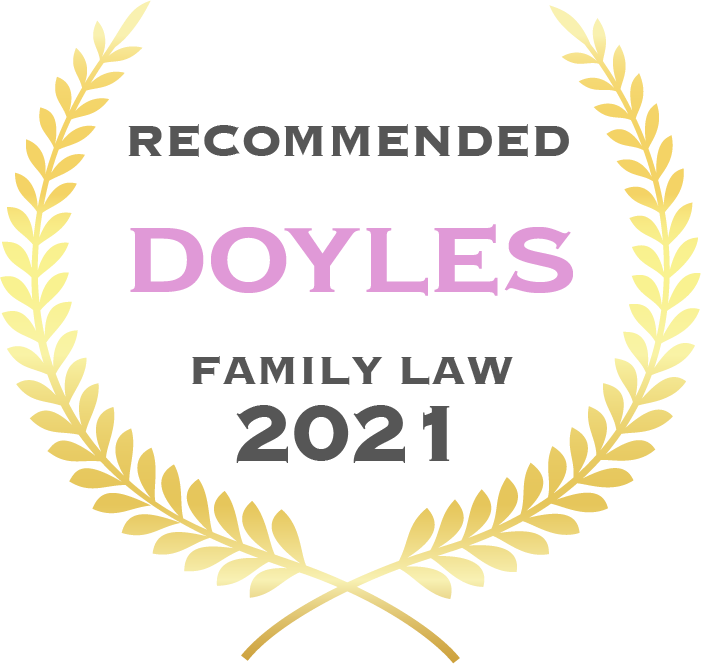 That includes an employer who believes in flexible work practices, understands the meaning of family and the importance of family and that you will in no way be treated any differently because you choose to also be a working mother – this is what differentiates Berger Kordos from all the other family law firms.